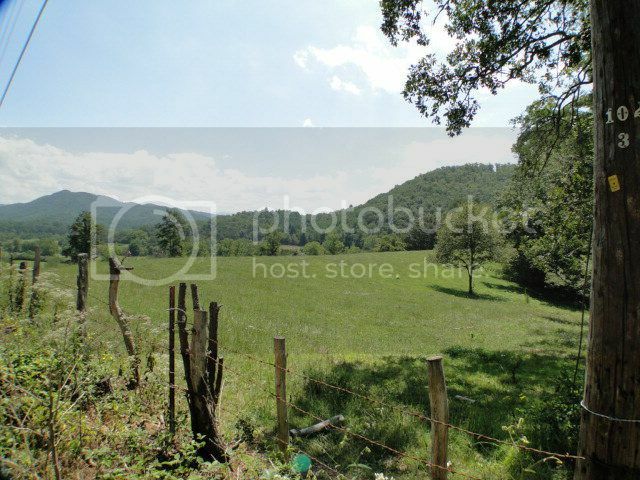 Prime Land for Sale in the Smokey Mountains of Franklin NC! This land is majestic! Long range mountain views with plenty of flat areas perfect for building your dream home. 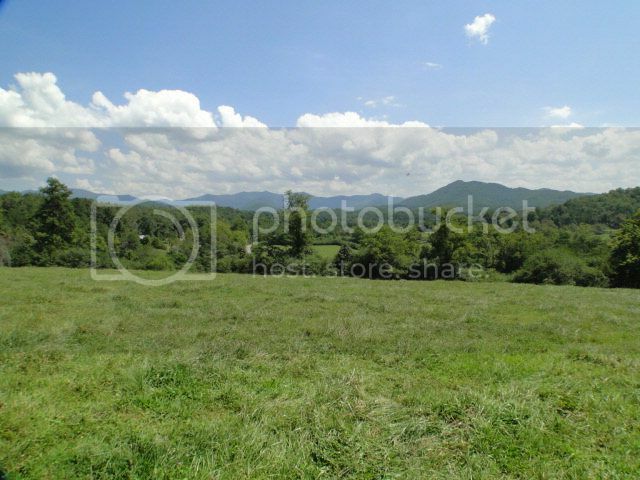 Find more great land listings like this one in the Franklin NC area here!